GREENSBORO, N.C., U.S.A., June 15, 2018 – As National Pollinator Week (June 18–24) approaches, a Syngenta team is preparing to embark on a road trip up the Monarch Highway (Interstate 35) to bring awareness to some of the people who contribute to pollinator health and stewardship. The I-35 corridor is recognized as the Monarch Highway, because it parallels the central flyway of the monarch migration across the United States. Throughout the week of June 18, the team will travel through Texas, Oklahoma, Kansas, Iowa and Minnesota to meet with a diverse cross-section of researchers, conservationists and landowners who are helping protect pollinators and improve their health. The approximately 1,700-mile road trip will include stops with experts at nearly a dozen locations. 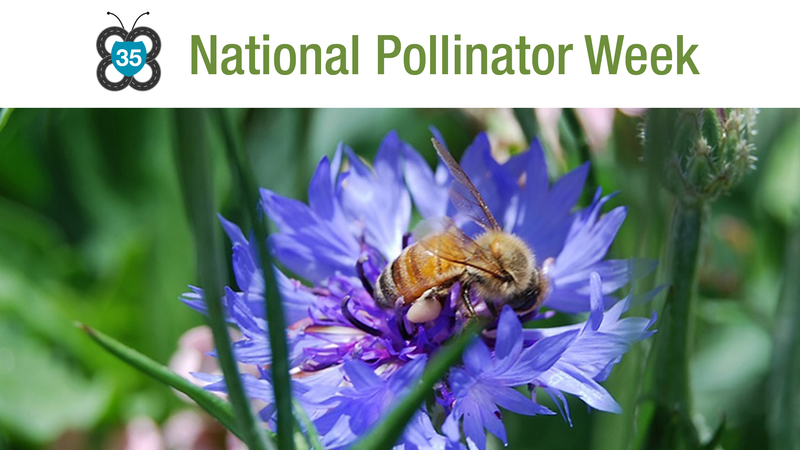 Their stories, photos, videos and quotes will be shared via social media, using #OperationPollinator. Follow the Syngenta road trip on social media, using #OperationPollinator. To learn more about Operation Pollinator and Syngenta’s commitment to pollinator health and stewardship, visit www.beehealth.org. ©2018 Syngenta, 410 Swing Road, Greensboro, NC 27409. The Syngenta logo is a trademark of a Syngenta Group Company. All other trademarks are the property of their respective owners.